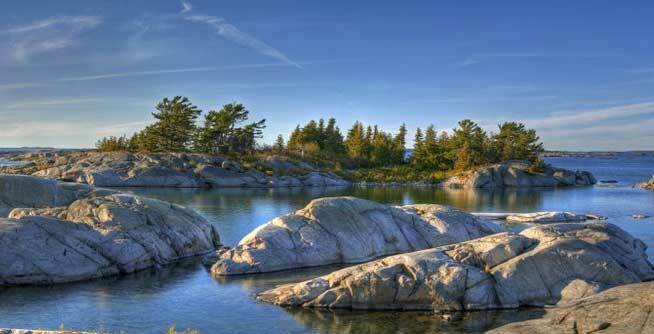 Search Parry Sound cottage real estate for sale. Updated daily, find waterfront property, year round lakefront homes & vacant lake lots on all major waterways. Includes real estate listings on Otter Lake, Whitefish Lake, Horseshoe, Manitouwabing and Georgian Bay. These waterfront MLS listings are supplied through the Canadian Real Estate Association & are provided by participating brokers. Please call us for more information or to view these cottages call us at 705.387.9700.